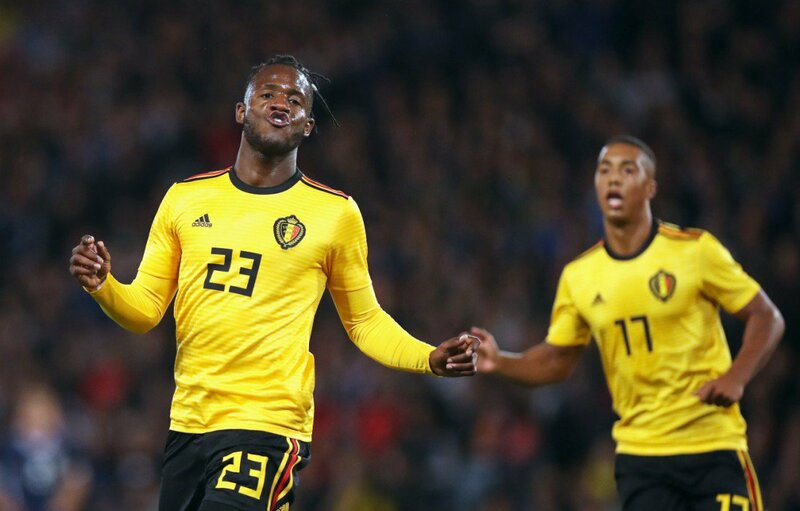 Chelsea out-of-favour Michy Batshuayi has completed his loan move to Crystal Palace, which will keep him at Selhurst Park until the end of the season. The Belgium international spent the first half of 2018-19 on loan at Valencia, but the La Liga side were keen to cancel their deal having been unimpressed with the player’s form. He scored one goal in 15 La Liga appearances for Los Che this season. The Eagles came in with a late offer, and have now completed a deal to take the 25-year-old forward on loan for the rest of the campaign. The transfer was completed more than an hour after the deadline, with the two sides having registered deal sheets shortly before 11 pm. Batshuayi could now be available for Palace in Saturday’s match against Fulham. Posted on February 1, 2019 by Sammy Jakes.